Become a part of Columbia's revitalization! 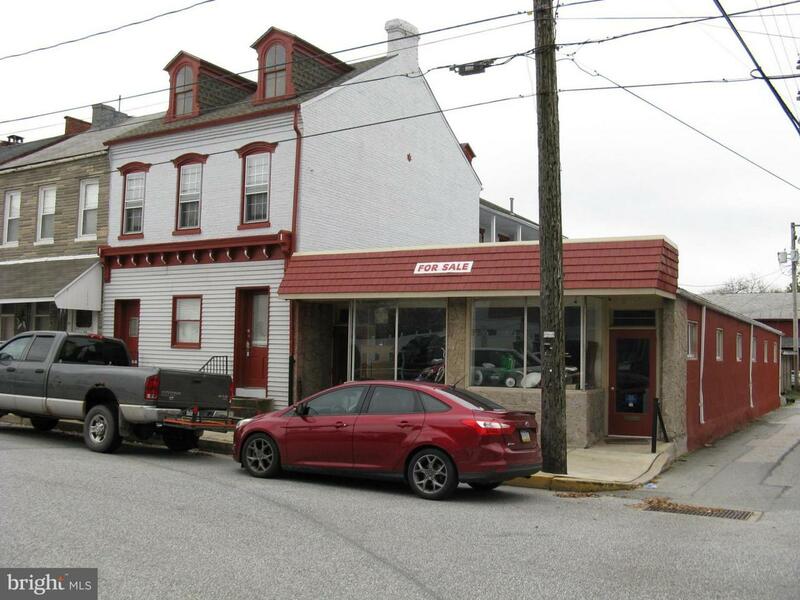 This property offers a 1900 SF commercial space that would be an ideal antique mini mall and 2 spacious apartments. All have separate electric and separate gas heat. Most of the windows are newer and with just a little cosmetic updating, these units will be ready to rent. Close to the Market House, Columbia Crossing, the THE and the Northwest River Trail. Walk to Kettleworks and more.